1. Who will be the head photographer for the wedding? 2. How is the wedding day preparation done in the case of a wedding photographer? 3. Is there any photography equipment backup available? 4. Do you have the required permits or insurance for your business? 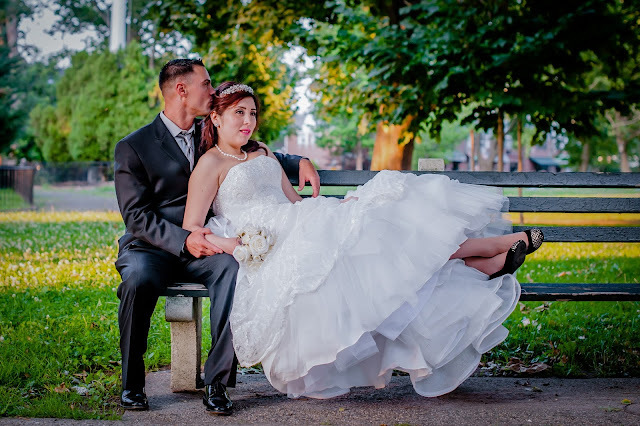 Copyright © 2017 Affordable Weeding Videographer New York | All Rights Reserved.